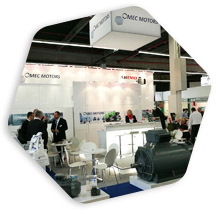 From 28 to 30 November 2017 SPS IPC Drives takes place and OMEC Motors will be present. We are proud to participate in the exhibition where the whole industry will meet again and showcase our company and products during the three exhibition days. 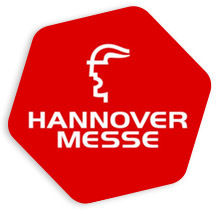 SPS IPC Drives is Europe’s leading exhibition for electric automation. Meet suppliers of electric automation technology from around the world. Inform yourself about all products, trends and innovations within the industry from 28 – 30 November 2017 in Nuremberg, Germany. 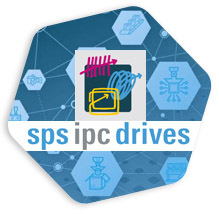 We offer you the possibility to register online for SPS IPC Drives. With online registration number 1712394390 you can register for a free season ticket. After registration, you´ll receive a personalized ticket by e-mail to be printed and shown at the entrance. 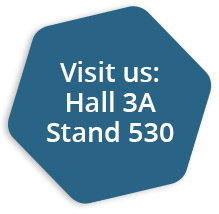 We are looking forward welcoming you at our stand at SPS IPC Drives, in hall 3A, stand no. 530.